The results of change programs at JC Penney and Telstra demonstrate why it is important to understand how to empower employees in the workplace. 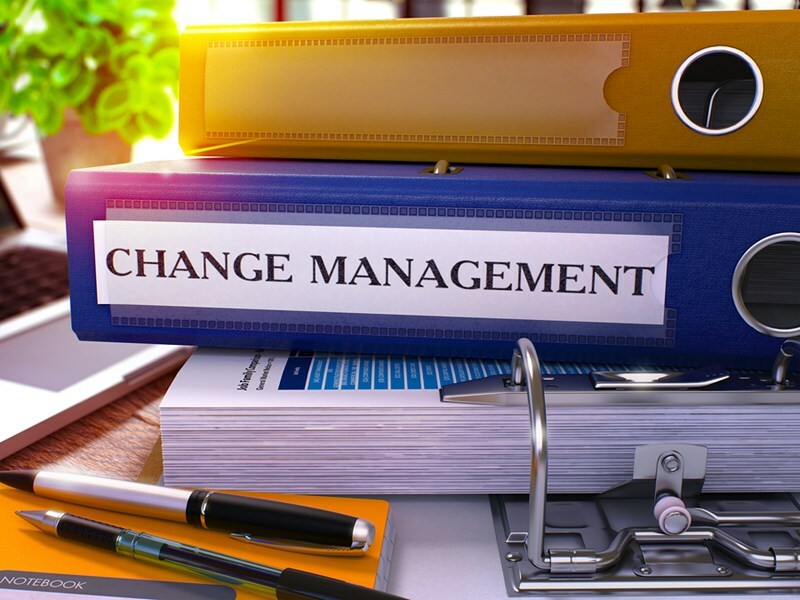 What is the secret to successful change management? How do you encourage your employees to engage with change? How do you engender sustainable workplace change? The process of leading change is different to other supervisory functions which most managers have undertaken. Yet organizations often make the mistake of selecting an executive to lead change based upon his or her recognized management abilities. Such abilities are mostly disassociated from those required in change management. Change is difficult for most people. They fear it. People who fear change become disengaged from it. When this happens, change fails. Leading change requires a skillset which includes understanding how to empower employees in the workplace. By empowering people in the process of change, you accept that change is not simply a process. It requires a new way of thinking, a new way of acting, and a greater ambition to collaborate, engage, and innovate. When employees are empowered to change, the future vision is given new meaning. The vision becomes a shared goal, and empowerment enables the goal to become a sustainable reality. 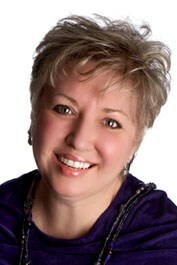 In this article, you’ll learn to leverage empowerment in change management. As we compare the fortunes of two largescale organizational change projects, you’ll discover how the chief executives of JC Penney and Telstra took very different approaches when their companies were suffering from declining revenues. In the mid-to-late 2000s, JC Penney was suffering. Its traditional base of customers was being targeted by increasingly competitive low-cost retailers. Its sales had slumped, and in 2011 it turned to Ron Johnson to lead a resurgence. Johnson came with a formidable track record. He’d been the vice president of merchandising at Target, where he had been responsible for launching the successful Michael Graves product line. Taken on by Apple, it had been Johnson who had led the company’s charge into brick-and-mortar stores. He oversaw record growth in the now iconic Apple Stores. Johnson seemed to be a perfect fit for the ailing JC Penney. Johnson’s strategy was simple: move out of the low-cost space, and compete with high-end retailers. His approach to this massive change was to try to force it through. He commanded his troops, rather than inspired them. He created his strategy without regard for history, nor with the collaboration of JC Penney ‘lifers’. He failed to understand the culture of the firm, its employees, managers and customers. Predictably, the results were disastrous and are still being felt today, four years after he was fired in 2013. Sales fell through the floor. Revenues collapsed, as did profits. Major shareholders deserted the company. So, too, did key workers and floor staff. The company has never recovered its poise with customers. When Johnson was hired as CEO in 2011, the JC Penney stock price stood at around $35. By the time Johnson and JC Penney parted ways in April 2013, the stock price had more than halved. Today, many analysts believe JC Penney is on the brink of bankruptcy. The enormous failures of the Johnson era have not been shaken off. Customers lost during his tenure have not returned. While Johnson was attempting to force through change at JC Penney, David Thodey at Telstra was taking a wholly different approach. The Australian telecoms company was suffering from declining sales amid stiffening competition when Thodey was appointed CEO in 2009. Immediately he recognized that the organization needed to change. But, instead of seeing himself as the sole commissioner of change, he recognized that all of Telstra’s executives, employees and customers were pivotal to change success. He set about empowering his 300 senior executives to work with Telstra’s employees, engaging all in the change project. Together, they developed training and one-on-one coaching courses, inviting feedback, managing expectations, and evolving people’s beliefs and values in line with those of the organization. He put in place new recognition programs, which rewarded individuals and teams. He encouraged people to participate in a shared future. By the time Thodey considered his job was complete when he retired from the CEO position at Telstra in 2015, the company’s stock market value had trebled. What can we learn from David Thodey’s approach to change management? Stakeholders were treated responsibly, as part of the future of the business. They were given opportunities to discuss change and be part of it. Employees were provided the opportunities and tools to understand how the change would affect them. They, too, were given the opportunity to be part of the change, rather than a target of change. All stakeholders were encouraged to realize the benefits of change. Through his process, employees were fully empowered to become owners of the change, and did not see themselves as victims of change. Employee empowerment is a key factor in producing sustainable change in any organization. If your people feel isolated, unloved, and not listened to, resistance to change will snowball. Our change coaching and training programs have been designed to help break down communication barriers, and increase engagement through the process of change. To discover how a Change Agent Bootcamp and coaching to empower your people will help your organization and leaders produce lasting change, contact Forward Focus today. Can Your Company Learn from Google when Empowering Employees? Google have been the number one company to work for during the last six years. Incentives are great, but all could learn from Google’s strategy on empowering employees. These three companies embedded the culture of empowering employees. Benefits flowed as soon as they did so, with revenues driven up by higher customer loyalty. To benefit from the advantages of employee empowerment, management must first concentrate on providing the environment to encourage the required behavioral culture.